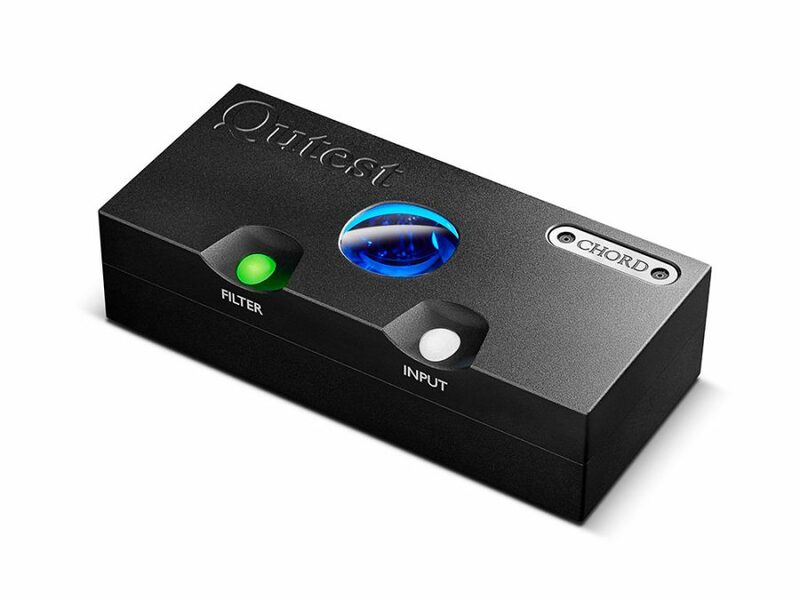 Qutest is our ‘pure’ DAC (it does not contain headphone amplification or rechargeable batteries like some of its range stablemates) and is designed to improve sound quality in the home. 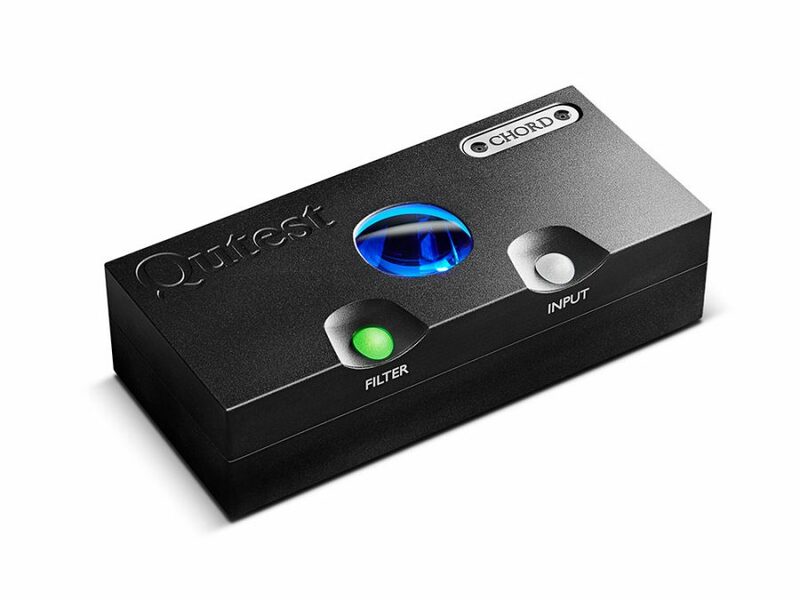 It is the latest evolution of our most affordable standalone DAC, the multi-award-winning 2Qute, which it directly replaces. Qutest, which is a What Hi-Fi? 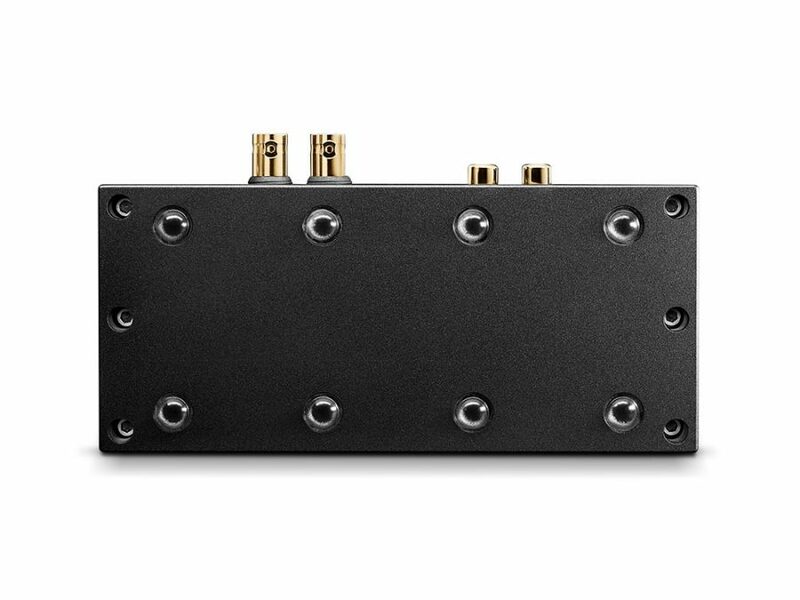 Star of CES 2018, is based on our award-winning proprietary FPGA technology developed for the class-leading Hugo 2 DAC/headphone amp, giving it proven class-leading technical and sonic performance. Perfectly equipped to bring the benefits our digital technology to a wide range of connected devices, it features a galvanically isolated USB-B, optical and coaxial digital input, giving an instant performance upgrade, plus the ability to modernise ageing digital source components. The Qutest chassis is all-new, too. It has significantly greater mass than its predecessor and has been precision-machined from solid aircraft-grade aluminium billet. The Qutest PCB nestles within a shallow cavity in the solid aluminium chassis, giving the circuit board greater protection within the casework and additional isolation from external vibration compared to previous designs. Qutest offers Hugo 2’s proprietary user-selectable frequency-shaping filters and input selection controls, available via two fascia-mounted spheres, introducing useful flexibility. 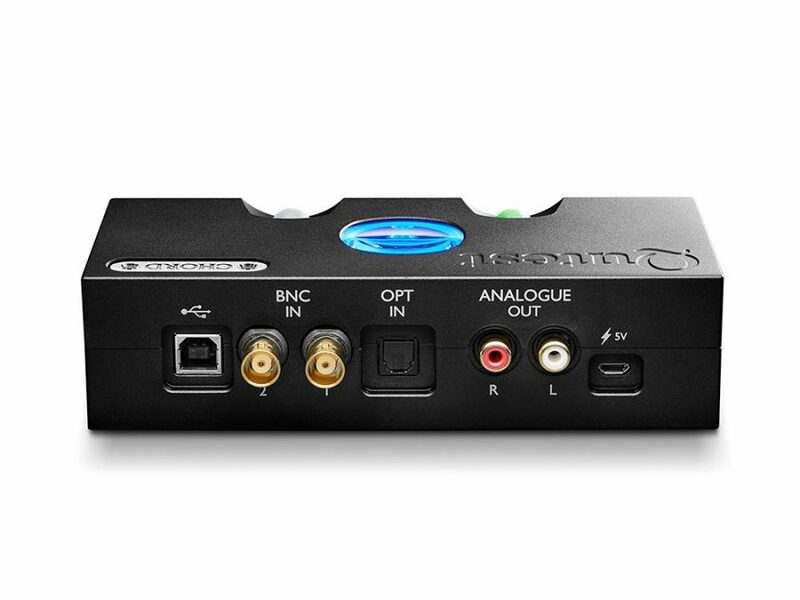 It also features RCA analogue outputs for connection to integrated amplifiers, preamps and headphone amps, plus high-resolution dual-data digital inputs for connection to future Chord Electronics products. A further new feature is a user-selectable output voltage available in 1, 2 and 3V RMS outputs for flexible connectivity with a wide range of partnering devices. Materials: Precision machined aluminium casing with polycarbonate buttons and glass viewing portal. Available in black. Connectivity (output): 1x stereo pair of RCA (Left and Right) PCM support: 44.1kHz, 48kHz, 88.2kHz, 96kHz, 176.4kHz, 192kHz, 358.8kHz, 384kHz, 717.6kHz, and 768kHz.